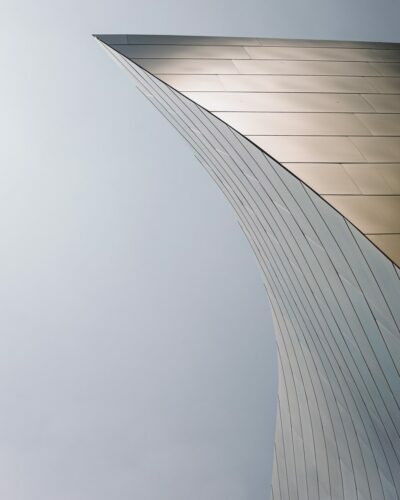 In 2017 google released the Android architecture component, a set of libraries design to address a lot’s of challenges face developer when developing android apps. The libraries full of helpful components that shed the light into concepts that will potentially make android development fun again and at the center of all that was ModelView. So What is ViewModel in the Android architecture component ? ViewModel is a class that is designed to store and manage UI related data. but what makes it shine is that it is lifecycle aware meaning, it will survive any configuration changes. remember how you used to store data on onSaveInstanceState() and load them back on onCreate(). And all of that was just to survive the moment when the user rotates his device. Now you could get rid of all that by using the ViewModel. ViewModel object will remain in memory as long as the LifeCycle of the fragment or activity that’s scoped to it aren’t being removed permanently. 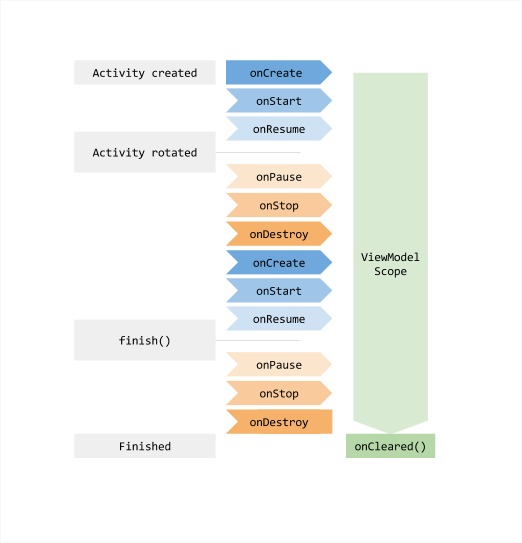 The diagram below shows the various lifecycle states that the activity might go through in comparison to ViewModel that’s scoped to it. The second advantage that you’ll get by using ViewModel, is the ability to share data between fragments without worrying about whether the other fragment that receives the data is visible and ready to display the data or not. We can’t talk about ViewModel without mentioning the LiveData another awesome data class that available in Android architecture components. LiveData is an Observable data holder class. that is lifeCycle aware, and we usually use it in combination with ViewModel. its observe the data and whenever the data changes it automatically update the UI. but not only that it also smart enough to only update UI elements that is currently active and ignores it when it is been destroyed. Thanks to the LifecycleOwner interface that’s the LiveData Use to determine the state of the Fragment or the Activity. So now your Fragment / Activity by default implemets LifecycleOwner interface. 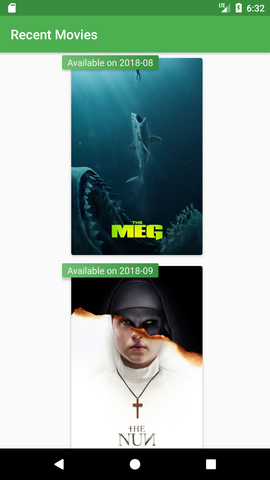 Now Let’s put all of that in practice, by applying it into a simple app that shows movies currently available in cinemas. For networking, we will use Retrofit combining with GSON for parsing JSON. so here are the dependencies we need. In the ViewModel, we have three member variable isLoading, error and moviesList and notice they are all wrapped with MutableLiveData. MutableLiveData allows us to read and write. on the other hand, we expose the variable outside our ViewModel as LiveData which is a read-only type. becuse we only going to display a list of movies in our view. And then simply in the fragment onViewCreated we start observing our LiveData. And wala..! now you know how to use the awesome ViewModel and LiveData. check out the full demo App on GitHub. don’t forget to replace API_KEY in the class MovieApiModule with your own API key. You could get your own developer API key for free from themoviedb.